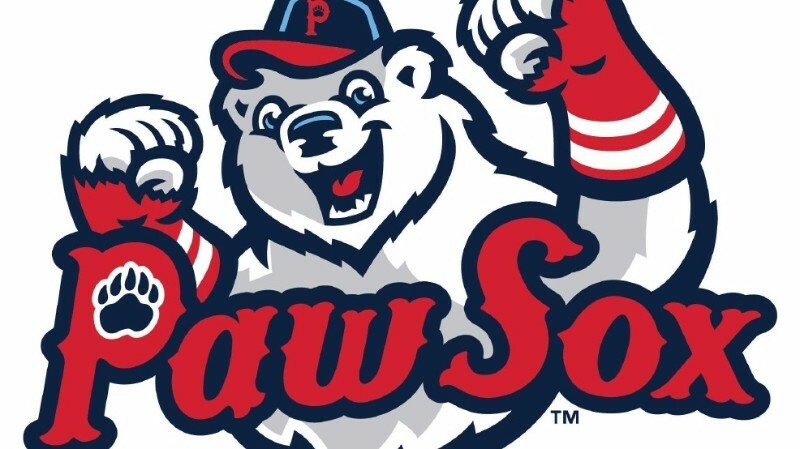 NE Distance will be featured at the PawSox home game against the Buffalo Bisons on June 8th, 7:05pm. Come out for an all-American evening and support your two favorite local teams — the PawSox and NE Distance! We will all be there, so join us for some hot dogs and baseball in support of youth running in Rhode Island! Purchase tickets at this link to support us. 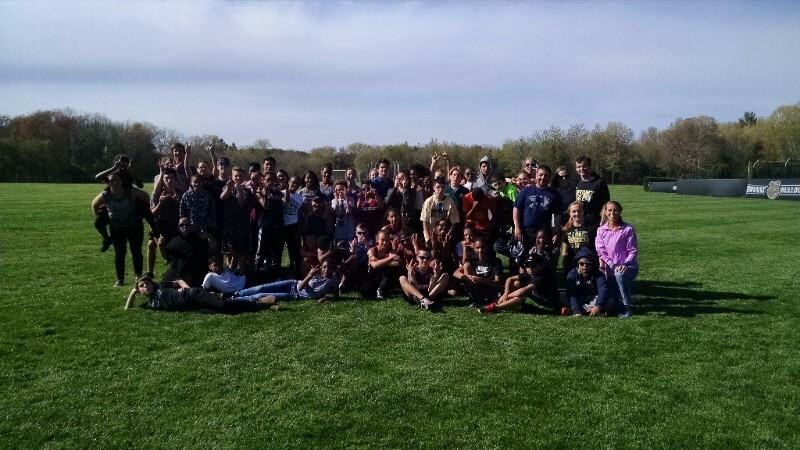 Woonsocket Middle School Track & Field is in the final 2 weeks before the State Meet on May 19th, and we already have 15 kids qualified with two more meets left to qualify. Our kids have put on some impressive performances at the many home meets we have hosted, and this week travel to Lincoln for the final dual meet of the season. We are thrilled to give these kids the opportunity to enjoy the sport we all love and are impressed by their competitive spirit and fun-loving style! As always, thanks to coaches Katrina Spratford, Henry Sterling, and Jim Spisak for their hard work in running the program and even learning a new field event or two (Coach Jim is considering a switch from distance running to the turbo javelin after a solid practice throw last week that would have “definitely” qualified him for States). The picture above is of the Field Day that our volunteers from Bryant University put on for us at their campus last week.